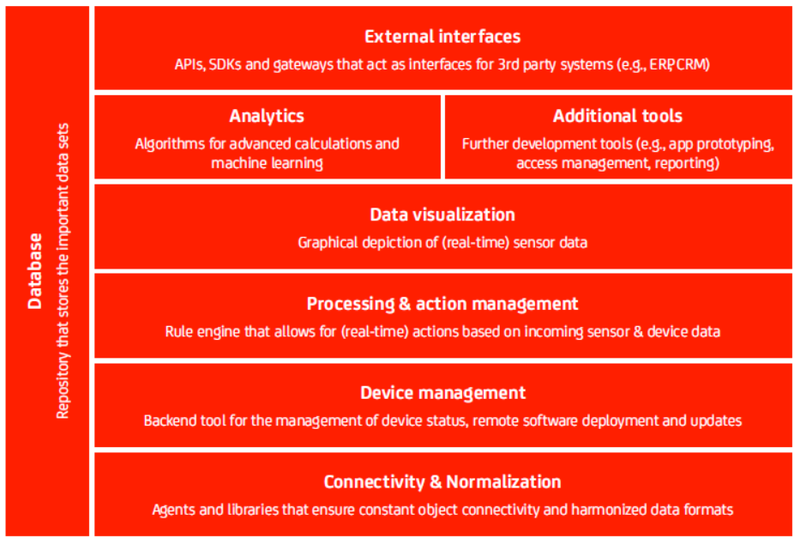 In the most general of language, INDUSTRIAL INTERNET OF THINGS (IIoT) refers to the hardware, software, and services associated with the control, management, and analysis of devices and machines. Companies may use IIoT solutions to become more efficient, drive quality, and even bring new products to market via lower-cost, improved manufacturing processes. 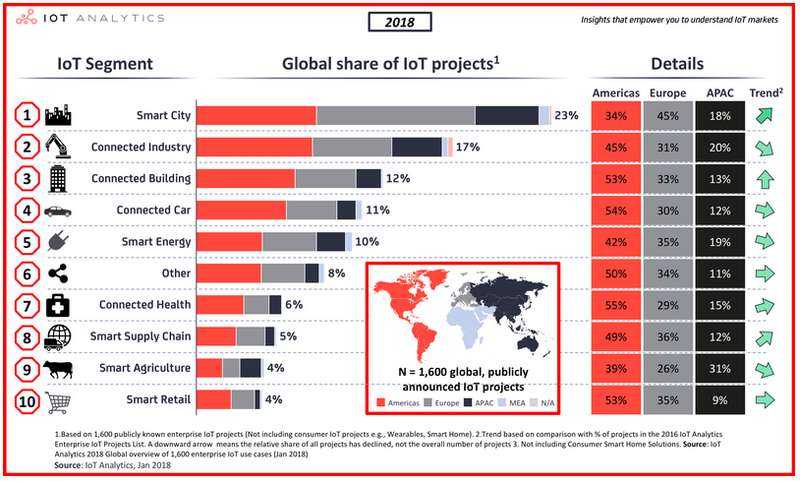 The basic story underpinning the IIoT market is that the number of connected devices/machines is expected to grow exponentially, along with the data thrown off by those machines. 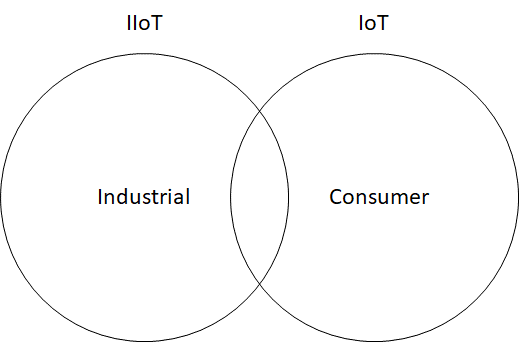 Simply, the scope of IIoT is very broad, whilst for the purposes of this article, it has to be distinguished between IIoT and IoT with the former referring to industrial applications and the latter referring to consumer applications, even though the enabling technologies may be the same or similar between the two markets. 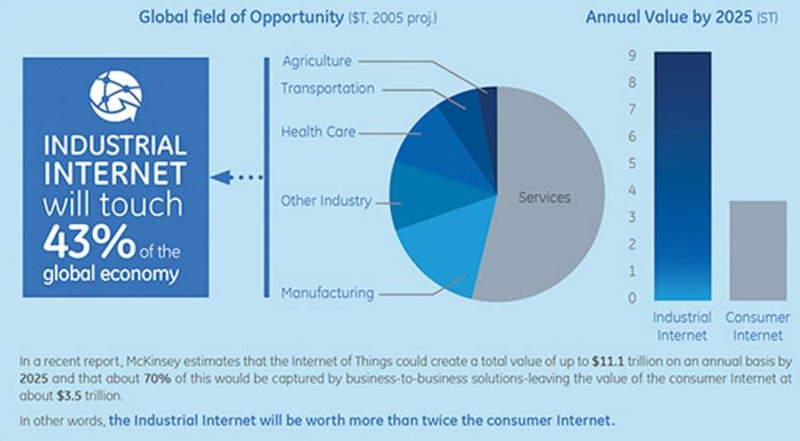 So, just how big could the IIoT market be? The Industrial Internet has the potential to deliver up to $11.1 trillion in value on an annual basis by 2025, with 70% or $7.8 trillion of that value captured by business-to-business solutions. Source: GE Digital, The Emerging Industrial App Economy. It’s really not possible to agree on what the market is and what it isn’t. For a variety of reasons, including the immature nature of the market itself, it’s been difficult to analyze the market over recent years, and to build forecasting models. It goes without saying that, Business Transformation plays a key role nowadays and companies should take the tsunami- approaching- the coast- line seriously if they look foward to surviving. Is your company in need of help? ERNEL+ is to ready to assist!. We are your partner!